What a great way to spend a Monday night. Records, alcohol, candles, and lava lamps. It’s cold and windy outside, but cozy and warm in our apartment. A close game of Gin (I didn’t win) and turkey tacos. A typical Friday night that has turned into one of our favorites. Mark calls it our Monday night because of the upcoming holiday weekend. We only have to work three and a half of the next nine days. Weather permitting, a week from now we’ll be a hundred miles east of home, drinking in a local dive bar after spending the day exploring the Painted Hills. That was my lovely wife, Tara. She used to blog here, long ago. Y’all miss her? I do. Maybe the occasional guest post is just the ticket! And she’s right. We are tentatively planning a getaway next weekend. Just an overnighter. But it all depends on the weather, which can be fickle this time of year. So we shall see. I’m grinning from ear to ear about your new friend pulling you over. Good luck with that! This is probably one of those “be careful what you wish for” types of things, huh? 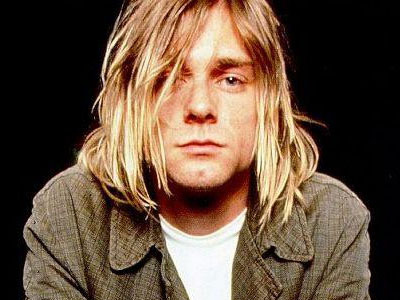 We watched “Soaked in Bleach” –at least I think that was the name of it LOL….I now share the same feelings as my 18 year old son: Curt was murdered. I have a friend who is convinced that Courtney is behind his death somehow. Me, I can’t bite on any of those conspiracies, but they’re entertaining to watch, I’ll give you that much. You should check out “Montage of Heck” (the doc I recommended to the cop) if you’re a fan. I never entertained any of the theories either, until my 18 year old insisted I watch Soaked…now I am convinced…😂I will check Montage out.